Should you hire a doula if you are planning a home birth or a birth center birth? People often ask us this. When I first began working as a midwife, I wasn’t sure what I thought. Isn’t is too many people? So much fiddling and maybe too much chit-chat for my stoic, quiet, midwestern clients? Too much fuss? In pretty much every historical or ancient image of birth I could find, from ancient India to medieval Europe, there is a midwife and some other women being helpful. When I had my first baby long, long ago in 2005, my midwife almost missed it. Because she lived a million miles away in another state, my quick active labor was too much for the laws of space and time. So, I spent most of hard labor in the bathroom alone while my husband dealt with the tub. Not super fun. Then, moments after I got in the tub, just as I was feeling pressure, my midwife called. She was lost (kiddies, this was life before GPS navigation). Since my husband is challenged in this area, it fell to me, in the throes of transition, to give the midwife directions. Seriously. Lets think. Now how could all of this - being alone, being unsure of when to call the midwife to come, filling the tub, giving directions, calming a nervous partner - been avoided? Dear reader, you are a quicker study than me: A DOULA! Doulas usually come to you earlier in labor than the midwife. Monitoring baby and mother is usually not medically necessary early in labor, but you might still want support. Support can mean many things, and in early labor a doula fits right in. She can: offer suggestions, perspective and privacy. She can help with timing contractions, position changes, and help with distractions and encourage sleep. She is an early labor angel, stepping in and out when needed. She can help you figure out when to go to the birth center or when to call the midwives to come to you. help you rest in early labor so you have energy for active labor later. Pictured here, doula Elise Benoit now with MyBirth. Its true. That is the doula’s main, maybe only, job especially at home or in the birth center. This can take many forms but from your perspective in labor, this is an extremely important job. Almost always amazingly helpful doula magic. This is Sarah Hendricks. It can mean bringing you water, rubbing your back, adjusting pillows, lights and music. It can be breathing with you or walking with you or walking the dog who is whining and annoying you. It can be helping your partner help you - adjusting their hands on your back or nodding toward the cup of water to remind them to offer you a sip. Other people on your team can do these things too, but they have other jobs as well. Your partner’s job is to love you. Your midwife’s primary job is to keep you and your baby safe. But your doula, she’s got your back, literally. always has your back (and shoulders, hips, forehead). This is Heidi with Heart of Virginia Doula services. As midwives, our primary responsibility is the safety and well-being of the laboring person and their baby. It is super important that we are reasonably well-rested as birth gets close and in the hour or two after birth. So we sleep. We also have to chart, eat and discuss things with other providers, just like at the hospital. We can be there a lot, but we can’t usually be with you throughout the entirety of a long labor. But YOUR DOULA CAN! (she needs rest too, so sometimes we trade out supporting you, but it is her presence that makes that continuous support possible). makes continuous support possible. This is Emily Bruno with MyBirth. Doulas can also provide continuity in pregnancy! You want to change course at the end of your pregnancy? Go for it. A recent client hired us very late in the game so there wasn’t a lot of time for us to all get to know her well or to build intimacy - how delightful, then, when her doula arrived at her birth with that deep, strong, wise connection in her doula bag, ready to go. What a difference she made in this woman’s labor! A doula can give you the confidence to switch providers, knowing that part of your team will still be with you. This might be number 1 for some folks and is number one on our List Of Reasons We Don’t Have Staff Doulas. Fact: there are way more doulas in our community than there are out-of-hospital midwives. This means that if you have specific, important cultural needs, you might not have a lot to choose from, midwife-wise. But you probably have tons of amazing doula options. Thinking back, again, to my first birth… my midwife was an older, conservative, rural woman. In many ways we didn’t speak the same language and miscommunication was common - she managed to offend me and I am sure we confused her. A doula from my own community could have been a helpful cultural bridge on my birth team. For example, if you are a woman of color, you might want the support of another WOC. In fact, this can be a critical piece of you and your baby’s health and well-being. Richmond is home to so many amazing doulas of color. You can find some of them here and here and here and here. Families might have other cultural considerations. Maybe they would like support from someone in a specific faith community or from someone who shares a first language. Expectant families might want a doula who is queer, or trans or who has extra training or experience in issues relating to LGBTQ pregnancy and birth. We really want all of our clients’ needs to be met - including cultural and spiritual needs. Who can help with that? A DOULA! 5) Helping people are helpful! Out-of-hospital birth includes a lot of moving parts. There can be pets, phones, laundry, kids, chickens, photos, videos, mail, cooking, driving - did I mention kids? Do you need someone to make sure the chickens get cooped up at night? Or someone to help with a nervous older sister or stoke a fire on a cold day? Ask your doula! Also? Doulas are helpful for the midwives. While we never want to take away from the support they provide you, we have been known to ask a doula to grab a towel or turn off a fan. An extra set of calm, skilled hands is always welcome. Many doulas take pictures and videos. They might not be as skilled as some pros (also awesome additions to your team) but they can take over camera duty when your partner needs to focus on you. I’m going to tell you something else about my first birth back in the mid-aughts. I ended up with A Bad Baby. And no support. I was blessed with one of those babies that did not sleep or nurse. He screamed. I’m grateful I was young because I somehow found the energy to figure out baby wearing (the ONLY thing my child liked), breastfeeding and most importantly, I was able to find support. But it all would have been immeasurably easier with more knowledgable, experienced, professional support. At RCM we check in on you a lot but to be honest, you really can’t have too much postpartum support. A doula will visit you postpartum at least once and help you process your experience. She will have referrals, tricks and ideas to help you during those first few unbelievable weeks. Which leads us quite naturally to a post for another day…. 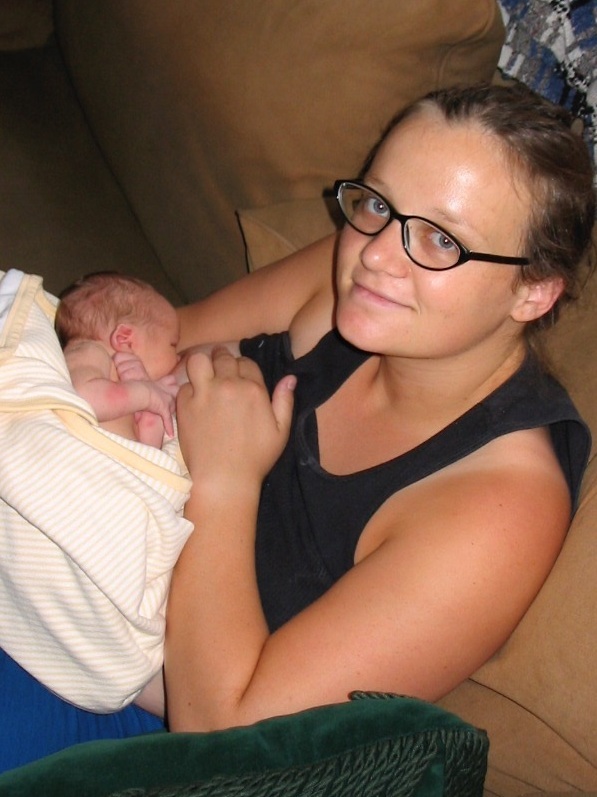 The amazing wonderfulness of postpartum doulas, lactation support and night nurses. In the meantime, check out some of Richmond’s favorite birth doulas. There are so many doulas in RVA, and there are over 50 represented in the collectives below! 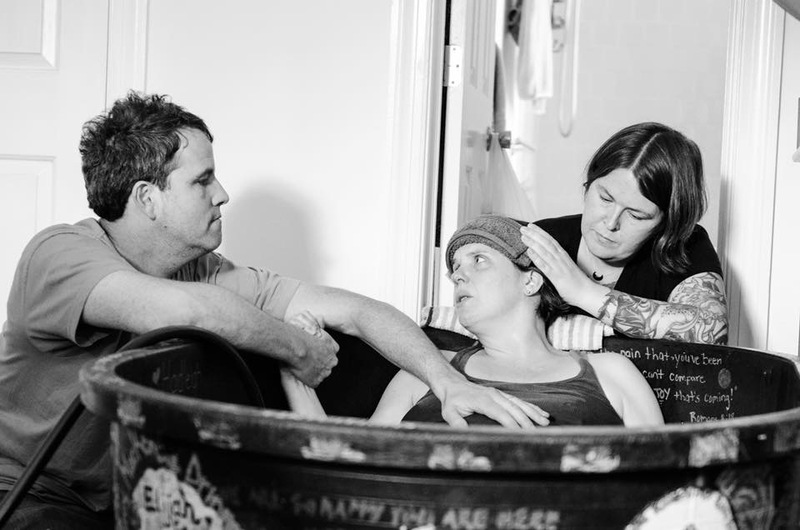 At River City Midwifery, we offer clients a discount when they hire a doula. Some doulas may offer you a discount if you are planning an out of hospital birth. Doulas and midwives want to work with you to make sure you have the very best birth team, for you. … happy clicking and HAPPY DOULA WEEK!